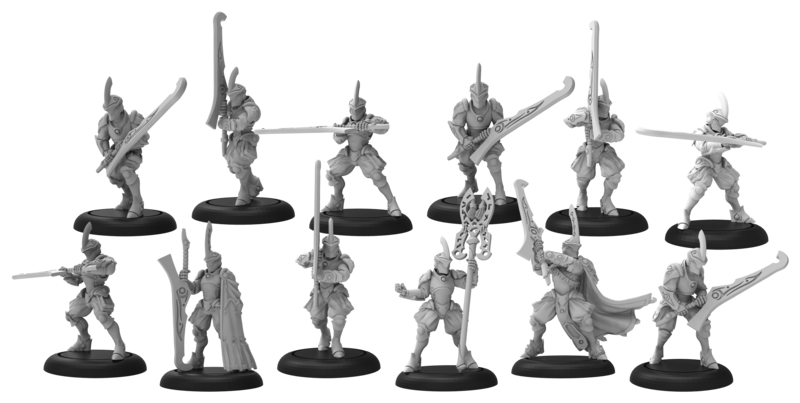 These are House Ellowuyr Swordsmen from PP. They look really cool The masks remind me of Genji from Overwatch in a way. IMO they would be great for Ynarri they have that dark knight look like the incubi but the swords look a little more craftworld which would work well for Ynarri ! Yeah, I was thinking along those lines, especially since I model my army to evoke that "lost legacy, regained" kinda feel.